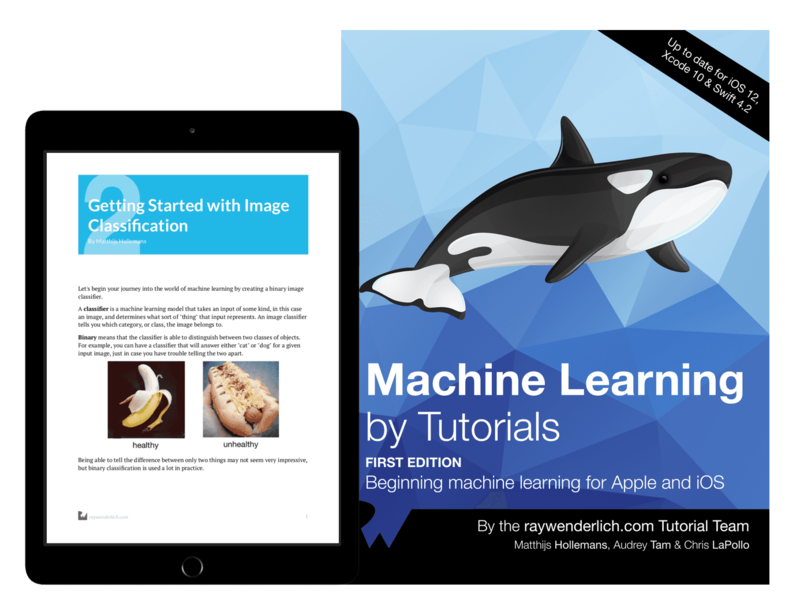 Get started with Machine Learning for Apple and iOS! Want to know a secret? Machine learning isn’t really that hard to learn. The truth is, you don’t need a PhD from a prestigious university or a background in mathematics to do machine learning. If you already know how to code, you can pick up machine learning quite easily — promise! This book will get you started with machine learning on iOS and Apple devices. The first bit is a gentle introduction to the world of machine learning and what it has to offer — as well as what its limitations are. In the rest of the book, you’ll look at each of these topics in more detail, until you know enough to make machine learning a useful tool in your software development toolbox. There are now several high-level Apple frameworks, including Natural Language, Speech, and Vision, that provide advanced machine learning functionality behind simple APIs as part of Apple’s iOS tooling. Whether you want to convert speech to text, recognize language or grammatical structure, detect faces in photos or track moving objects in video, these frameworks have got you covered. In this book, you’ll learn how to use these tools and frameworks to make your apps smarter. Even better, you’ll learn how machine learning works behind the scenes — and why this technology is awesome. This book is for all Apple and iOS developers who are interested in learning how to train models, code image recognition systems, learn how natural language processing works, build sequence classifiers and more.